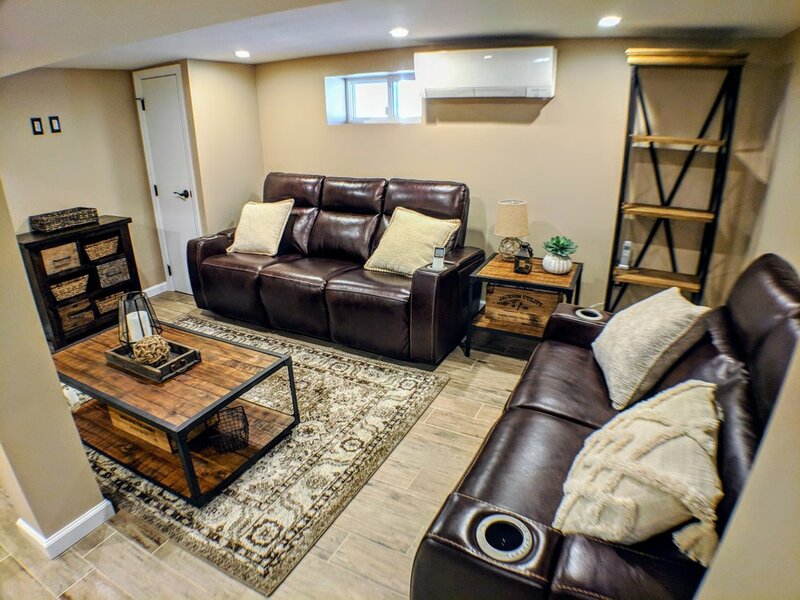 Troost Bros. orchestrates the conversion of unfinished or outdated attics and basements into attractive and functional living spaces families can enjoy. Managing the variety of tradesmen required from demolition through completion of any given project, the company works exclusively with its own in-house craftsmen and subcontractors who pride themselves in long-established track records of top-notch skills and reliability. 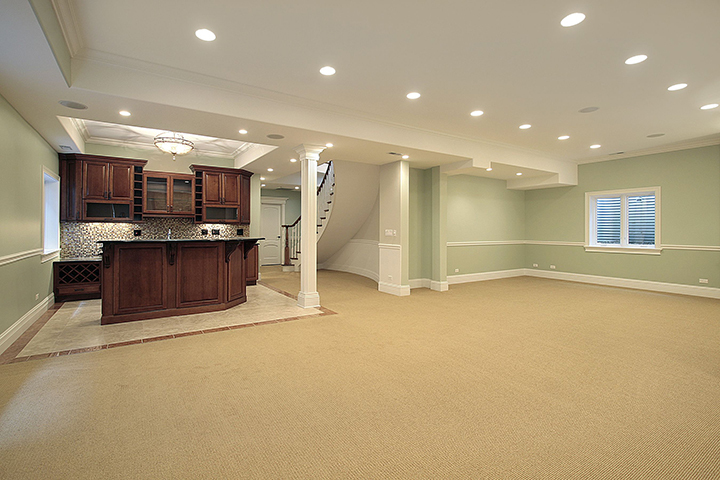 From electricians, plumbers and carpenters to cabinet manufacturers, flooring experts, and more, Troost Bros. in-house craftsmen work with tradesmen and suppliers the company has dealt with for years. 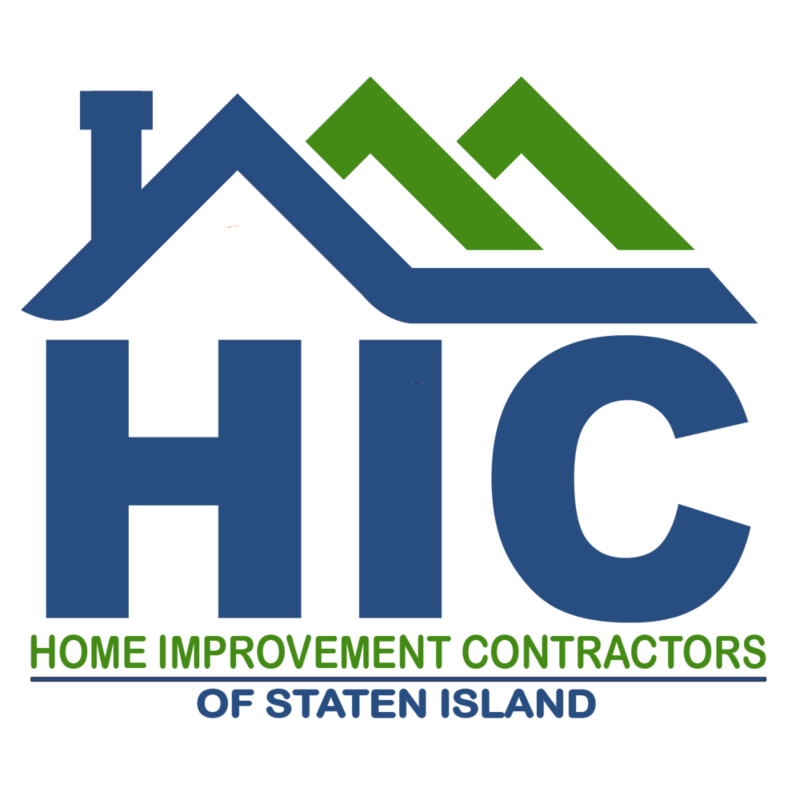 Established over time, the relationships between Troost Bros. and its subcontractors benefit the homeowner by streamlining the renovation process and assuring optimum workmanship and product value. 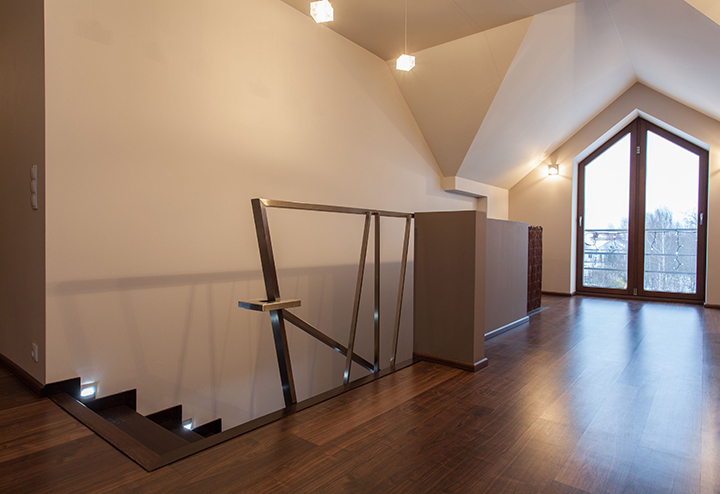 Troost Bros. reinvents attics – inside and out. 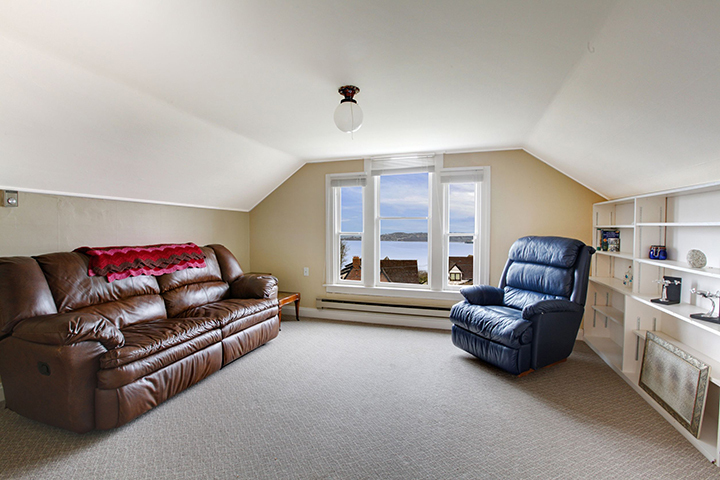 The company can construct steps leading to the attic if they don’t already exist; install a window to brighten up the space; match the new window’s exterior to the outside of the home; construct a versatile room; furnish storage areas within the walls, and even provide a top-floor bathroom. 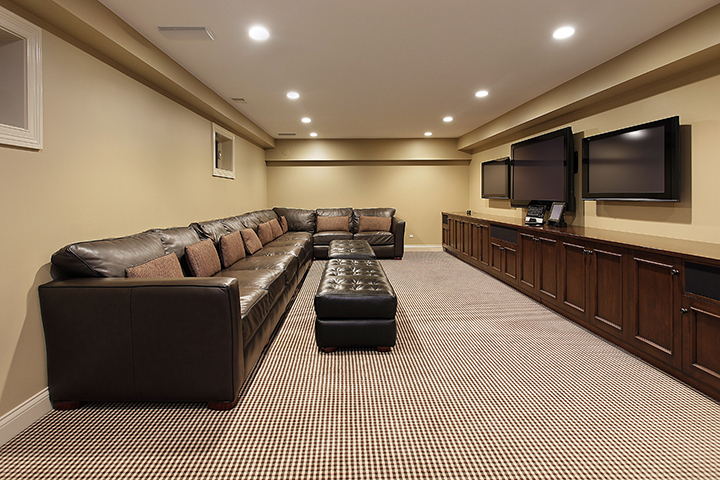 The firm can transform a dusty, dank and cold basement or attic into a fresh and inviting showplace embracing such options as a home theater with built-in cabinetry and hidden wires, or a game room, home office, or extra bedroom and bath. 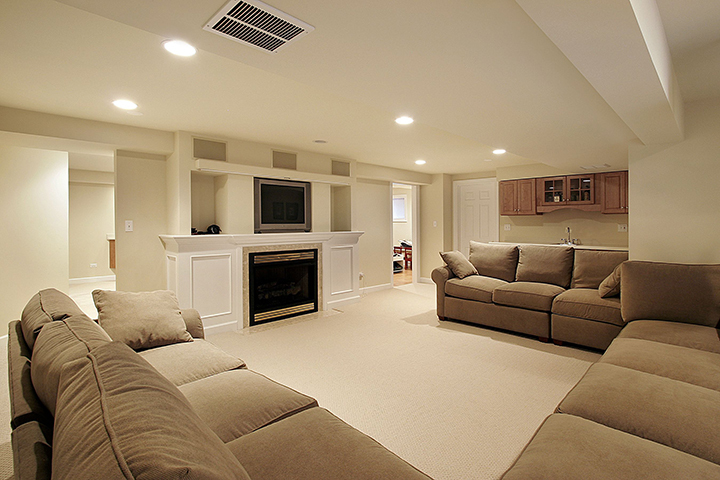 Within a basement’s laundry or boiler-room areas, Troost Bros. tackles simple designs or complex makeovers, ranging from a modest update to a total repositioning of appliance layout, electrical feeds, utility lines and routing of conduits and vents. 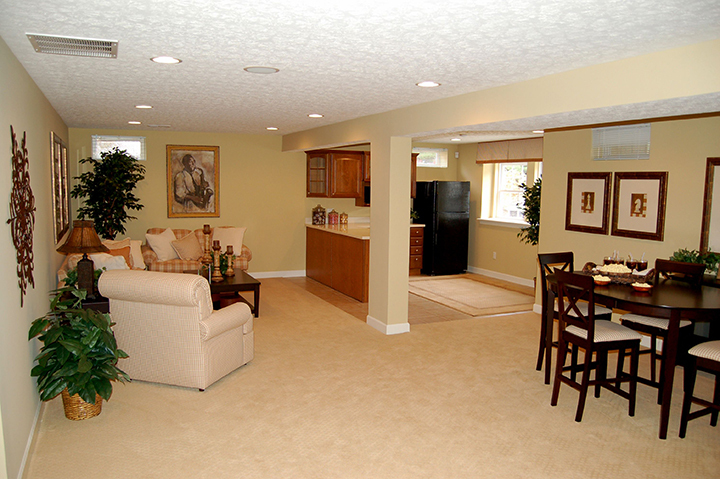 As in all Troost Bros. projects, the end result is an aesthetically pleasing improvement the homeowner will be proud of.